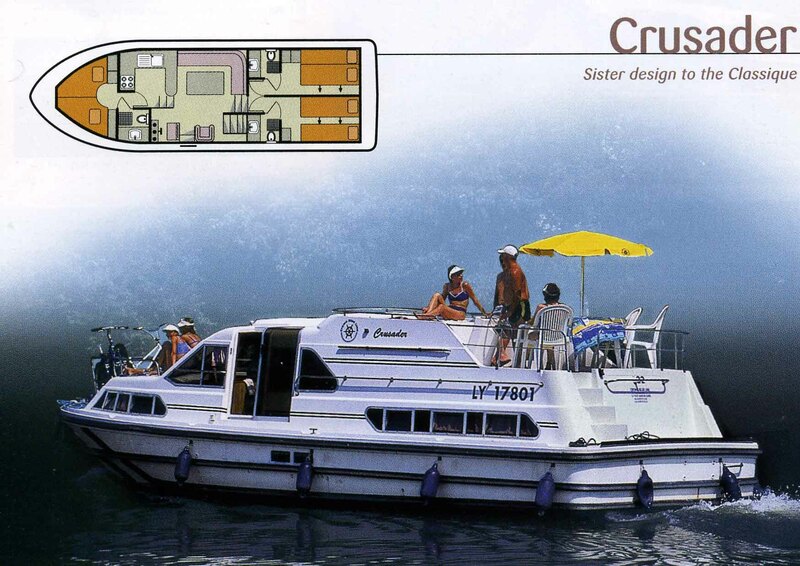 Our boat "Crusader" is very similar to the sister boat "Classique" and one of the flagships of the Scottish waterways. This great boat is unrivalled for style, comfort and space! The large upper sun deck has a steering position, table, chairs and parasol.